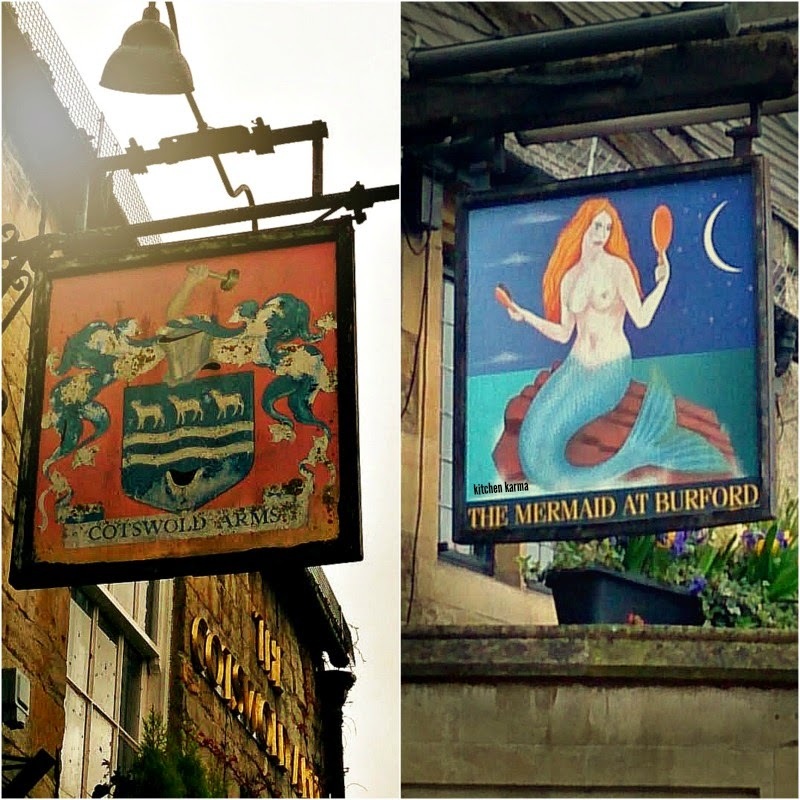 Day 72: Food scene in the UK cannot be complete without a mention of the pubs/public houses. Almost all localities have their own pubs. These pubs are the meeting point of local communities, colleagues hanging out after work, friends dropping in for a pint or just to watch a game of football. The pubs mainly serve beers wines, spirits, soft drinks, and some specialise in ales and ciders from the micro-breweries. In the UK the pubs have a culture of serving good quality food. There is a whole range of food called pub grub. Mostly under pub grub comes fish & chips, banger & mash, sandwiches, pies (steak and ale pie, shepherd's pie) and more traditional ones like toad in the hole, Welsh rarebit, ploughman's lunch etc. Sunday roast is also a big thing in British pubs. In multicultural UK Indian curries, Thai food, nachos, burgers & chips, lasagna, chilli con carne have also got into the menu. As a result the term gastropub has become popular, which means pubs serving high end beer and drinks. I am fascinated with the names of these pubs and the billboards announcing the names. Here I have shared two from the Cotswolds with you.